Roberts Machine Products has earned certification under the new ISO 9001:2015 quality management standard – a reflection of the company’s dedication to delivering customers quality machined parts, on time, every time. The 9001:2015 standard is replacing the 9001:2008 standard under which Roberts was previously certified. The new, upgraded quality standard addresses supply chain management more effectively. And 9001:2015 takes into account changes in business practices as well as increased customer expectations. Roberts achieved certification under the new standard following a finding-free audit by the Eagle Certification Group. Eagle is an independent quality auditor, accredited by the ANSI-ASQ National Accreditation Board. “The new certification a big step for us, but our talented, experienced workforce made the transition relatively easy,” Hughes said. “Our new certification will contribute to our ability to better serve our existing customers and to gain the confidence of new customers – as more businesses now choose to work exclusively with 9001:2015 certified suppliers,” Hughes said. He added that the updated quality management system allows Roberts’ team to respond nimbly to customers’ orders for new and existing products with repeatable quality and reduced lead times – from quote to production. The system also has a built-in process for continual quality review and improvement. Roberts serves several industries, including infrastructure, trucks/transportation, heavy equipment, material handling, and lawn and garden. 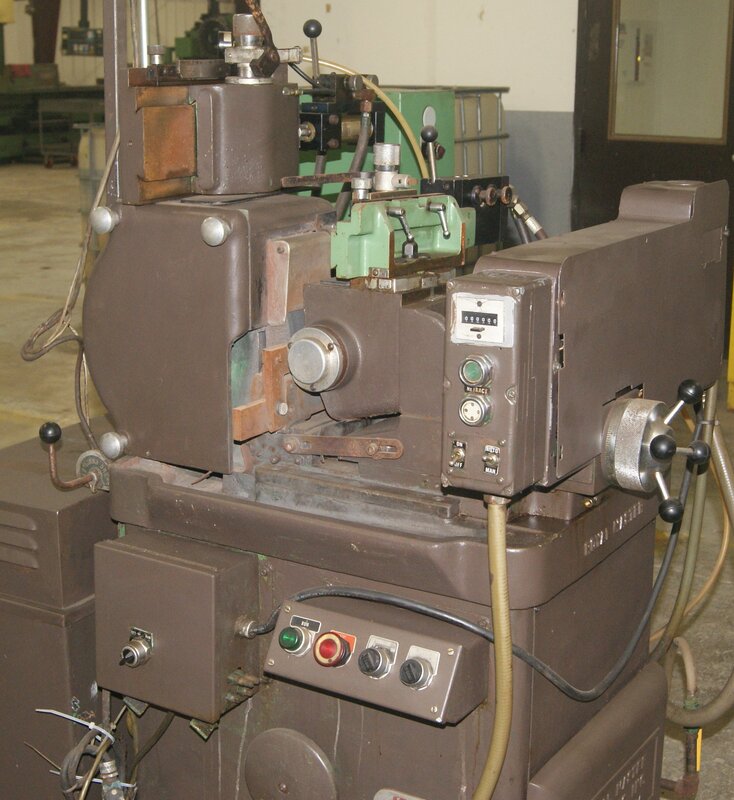 Roberts Machine Products has made substantial investments in new tooling and equipment over the last two years to boost capabilities and production capacity. 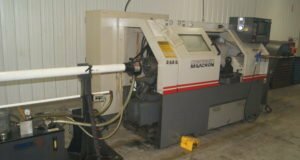 See our key equipment list on this website for a complete inventory of our CNC lathes and machining centers, multi-spindle screw machines, and support equipment. 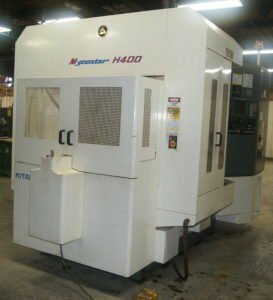 “This equipment – in the hands of our skilled, experienced machinists – enables Roberts Machine Products to produce several million parts a year with reliable quality, in a wide range of diameters and profiles,” Bob Hughes, RMP President/CEO, said. Royal Master Centerless Grinder in CNC tool room. 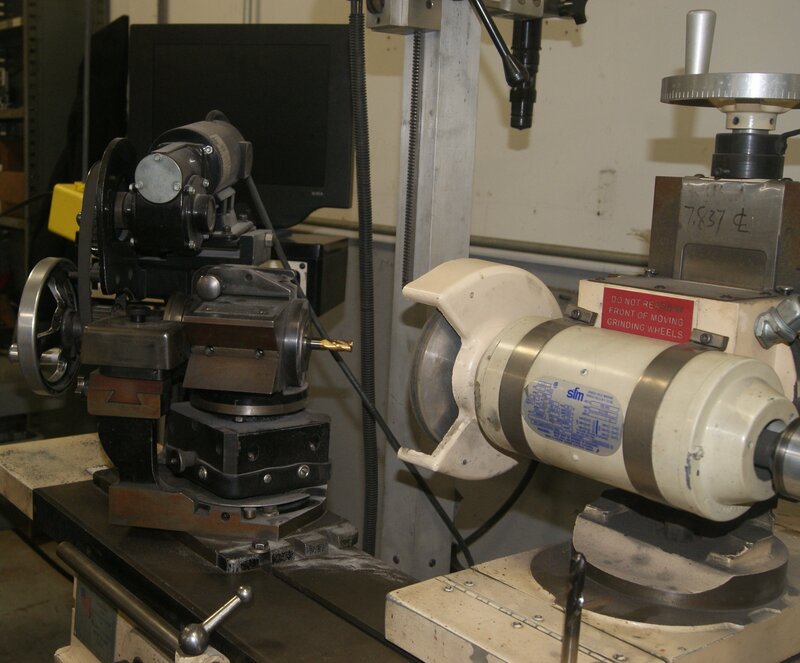 A second annual quality audit recently reaffirmed Roberts Machine Products’ adherence to ISO 9001:2008 quality standards in producing machined parts for a variety of industries such as road construction, heavy equipment, truck, and lawn and garden. This was the company’s second annual audit since earning initial ISO 9001:2008 certification in 2015. The annual audit resulted in neither minor nor major findings. “This confirms the effectiveness of our quality and business management practices and our production team’s commitment to carrying them out consistently, always delivering quality to our customers,” Bob Hughes, President/CEO of Roberts Machine Products, said. Roberts’ ISO 9001:2008 certified quality management system features a built-in, ongoing process of quality review and improvement to assure customers quality workmanship. Roberts will begin working toward ISO 9001:2015 for 2018. The annual audit was conducted by Eagle Certification Group, an accredited, independent quality auditor, which awarded Roberts Machine Products the original ISO 9001:2008 certification. Eagle Registrations is accredited by the ANSI-ASQ National Accreditation Board (ANAB). 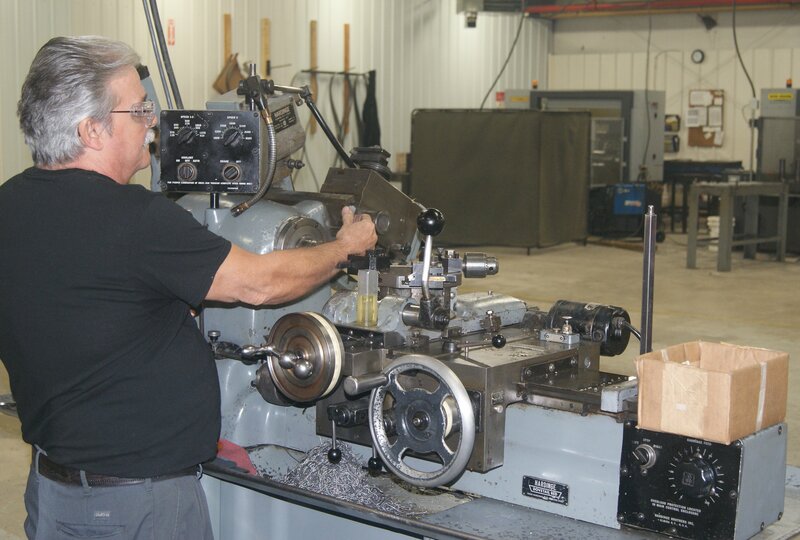 Chico Van Zant operates a Hardinge Precision 5C Lathe in the new tool room of the Roberts Machine Products CNC Machining Facility in West Liberty. Shortened lead times and decreased cost of parts production. These are key payoffs Roberts Machine Products will provide customers through recent expansion of in-house tooling capability. 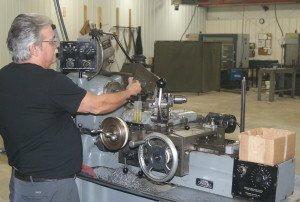 Roberts has launched a new tool room and hired an experienced toolmaker at the RMP CNC Machining Facility in West Liberty. These new developments will enhance our capacity to meet the growing demand for high quality US-made carbon steel, stainless steel and aluminum machined parts. And this added capability will enable RMP parts customers to fulfill their customers’ orders in a timely and cost-efficient manner. 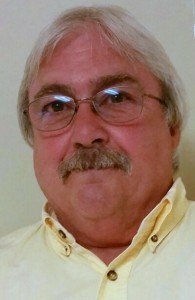 Chico Van Zant, who has more than 40 years of experience in toolmaking, has joined the RMP team to manage the new tool room. His brother, Jeff Van Zant, serves as a sales engineer and plant manager of Roberts’ West Liberty facility. “We’ve made a considerable investment in experienced staff and equipment to respond faster to the unique production requirements of each of our customers’ orders,” Bob Hughes, President/CEO of Roberts Machine Products, said. “Chico is a welcome addition to our team and will play a significant role in our continued growth,” Hughes said. 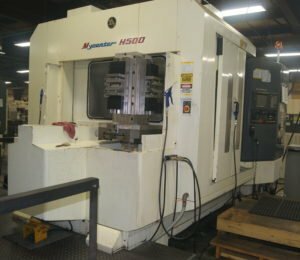 “With his wealth of experience in toolmaking, we can produce in-house, in a matter of hours, any tool needed for a machining process.” In contrast, outsourced tools can take weeks to arrive for a production run. 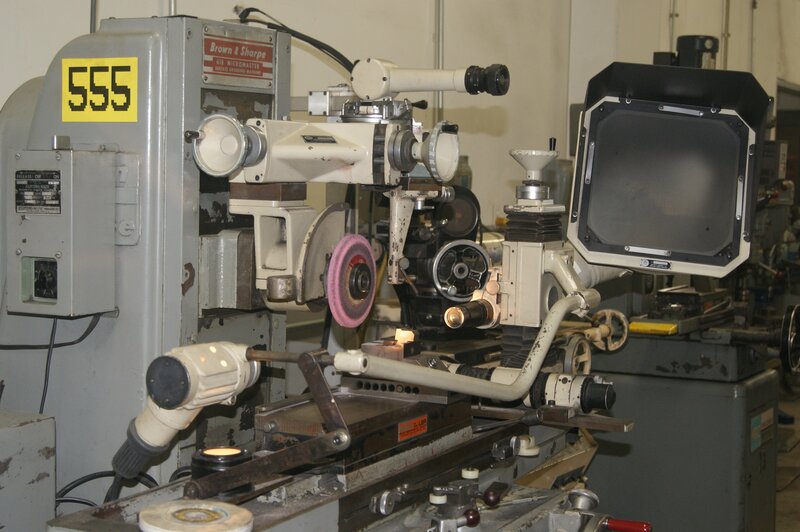 Opti Dress Form Tool and Cutter Maker in Roberts CNC tool room. 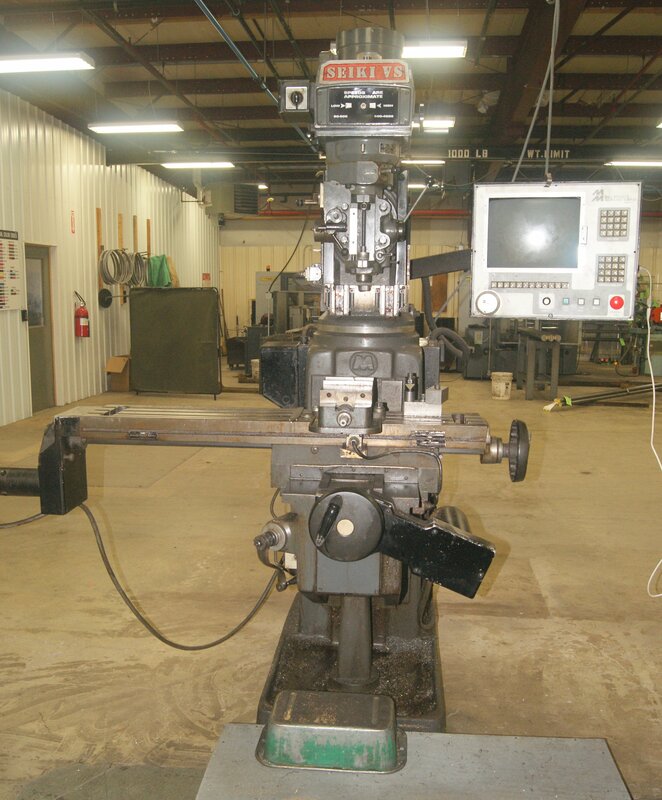 The new CNC tool room and the existing tool room at the RMP Screw Machine Production Facility in Rushsylvania will support one another as needed to meet production requirements and provide backup tooling capability. 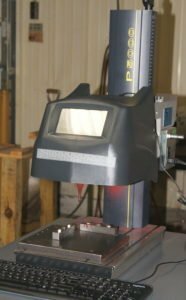 An annual quality audit recently reaffirmed Roberts Machine Products’ adherence to ISO 9001:2008 quality standards in producing machined parts for a variety of industries such as road construction, heavy equipment, truck, and lawn and garden. This was the company’s first annual audit since earning initial ISO 9001:2008 certification in 2015. The annual audit resulted in neither minor nor major findings. “This confirms the effectiveness of our quality management practices and our production team’s commitment to carrying them out consistently, always delivering quality to our customers,” Bob Hughes, President/CEO of Roberts Machine Products, said. Roberts’ ISO 9001:2008 certified quality management system features a built-in, ongoing process of quality review and improvement to assure customers quality workmanship. Roberts Machine Products’ commitment to quality was recently confirmed through an independent audit. The thorough examination found that the company’s quality management system, which guides production of machined parts, meets the stringent ISO 9001:2008 standard. Based on the audit, Eagle Certification Group, an accredited, independent quality auditor, has awarded Roberts Machine Products ISO 9001:2008 certification. Eagle Registrations is accredited by the ANSI-ASQ National Accreditation Board (ANAB). The ISO 9001:2008 standard applies to quality management processes that influence product or service quality. The standard was established by ISO, the International Organization for Standardization, the world’s leading developer of voluntary international standards. “At Roberts, we stay on track with proven quality management practices to ensure the parts we machine meet and exceed the requirements of our customers and the products they make,” Bob Hughes, President/CEO of Roberts Machine Products, said. He added that Roberts’ ISO 9001:2008 certified quality management system drives a continual process of quality review and improvement. In facilities in Rushsylvania and West Liberty, Ohio, Roberts Machine Products produces quality, 100% American-made, precision parts for a wide range of industries. Jeff Van Zant, Roberts Machine Products’ newest sales engineer, offers customers a wealth of experience from his 40 years in manufacturing and machining. He applies his background in parts production, quality control and plant management to find solutions that deliver optimal quality, fit and cost efficiency. Van Zant processes and analyzes customers’ parts drawings to determine the most effective and cost-efficient means for making the parts, giving consideration to their application. 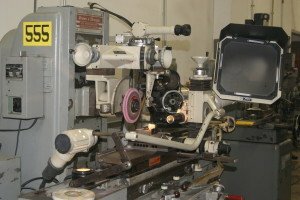 From there, he creates a process plan for machining to guarantee product quality, fit and cost management. He draws on experience in fabrication to ensure success in final assembly. He has machined pistons for a space shuttle. 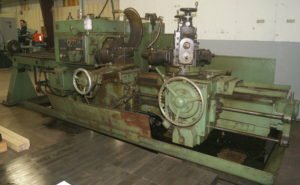 He’s played a role in advancing the machining industry. This includes developing school curriculum in the machine trade and helping new employees master their machining skills.